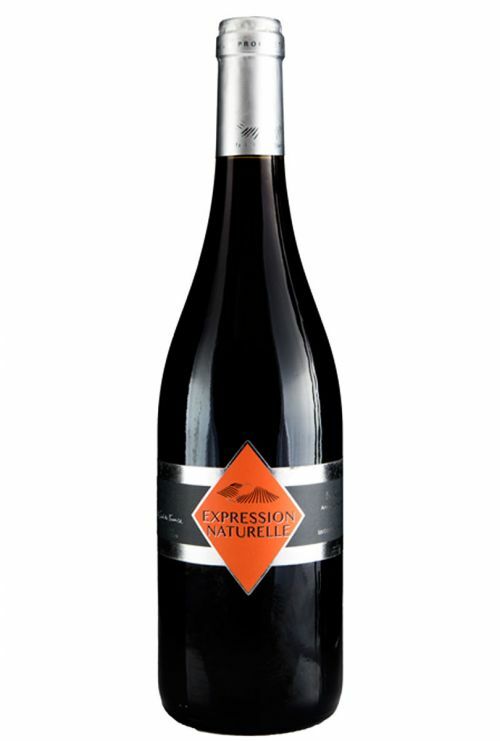 Pink color in the reflections cherry, this wine offers a fresh, rich and fond mouth in red berries. Delicate and complex, it lets discover beautiful final one persistent. This name was chosen for this cuvee because the land used to cultivate is led in sustainable growing. It’s « the expression of nature »..
Fast extraction by pressurage express, with mastery of temperatures during 10 days of fermentation. 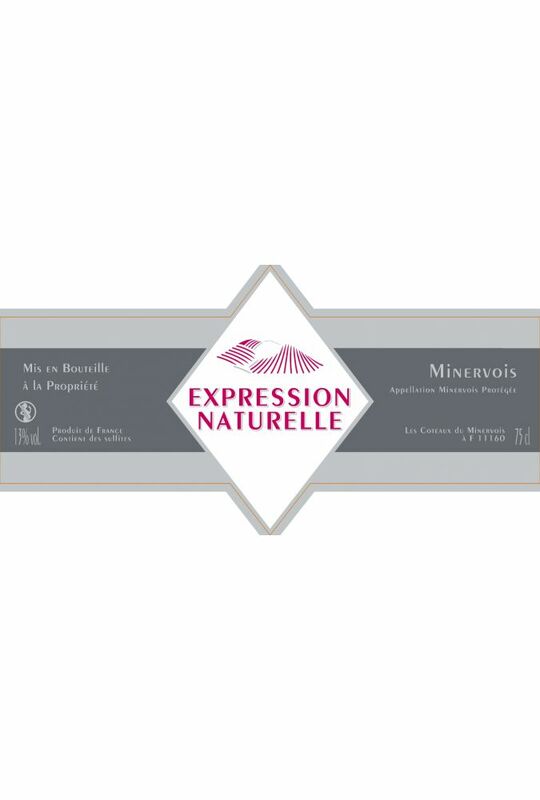 The Natural expression Rosé, can be tasted during an apéritif to accompany of all kinds of tapas. He will get married very well to the white or red meat and to the beautiful paella. 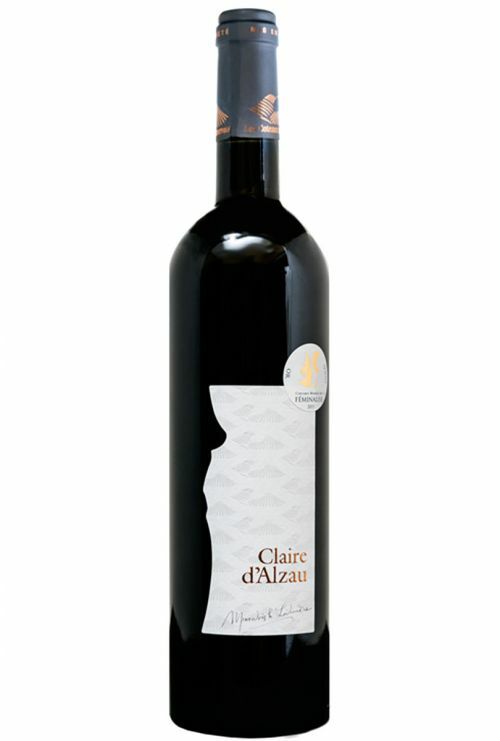 Dry, fruity and complex wine, I shall associate him with a mixed salad with toasts of caviar of eggplant, followed by a rack of pork marinated in mixed herbs closes of a ratatouille. 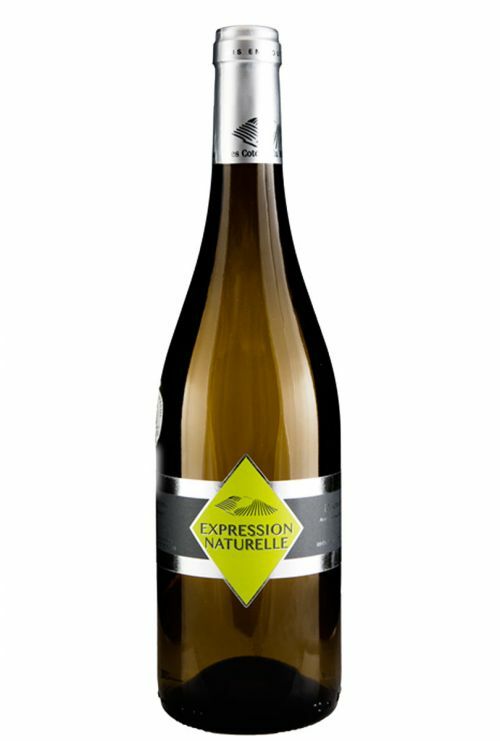 Gold medal au Concours des Féminalises de Beaune, 2017.